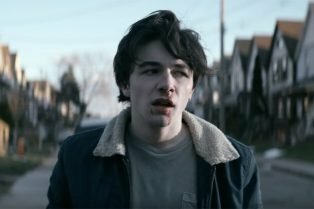 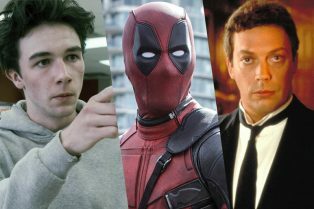 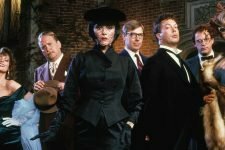 CS Interview: Paul Wernick on Wayne, Clue &#0..
Wayne Trailer for New YouTube Series From Dea..
Clue Reboot Could Be R-Rated, Deadpool 2 Writ..
Interview: Deadpool 2 Screenwriters Rhett Ree.. 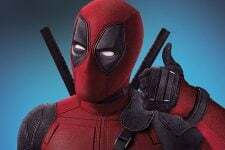 Exclusive: Deadpool 2 Writers Talk Cable and More! 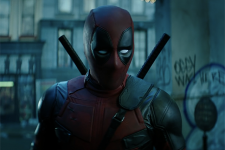 Deadpool 2 Writers Talk Sequel, Cable and… Putin? 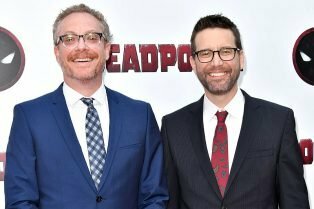 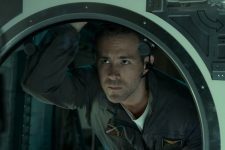 Most Craved Welcomes Deadpool Writers Rhett Reese and Paul Wernick!